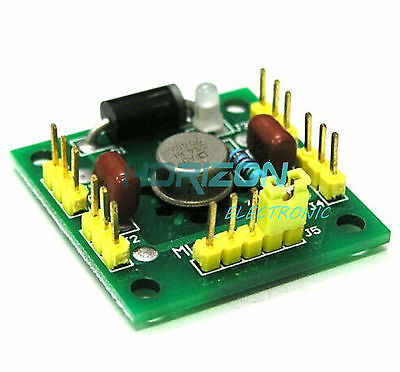 I just stumbled on hackaday post about guy making voltage reference using AD584 and found on aliexpress boards using this chip. It's great for battery voltage calibration when making battery operated nodes. @siklosi how do you plan to use it? For a one time calibration or permanently mount it on the sensor?